In celebration of Earth Day, The Office of Sustainability at the University of Houston will host the 7th annual UH Sustainability Fest on campus. Sustainability Fest educates the UH campus community about sustainability initiatives on campus and in the Greater Houston region. We strive to educate students—who are trailblazers in the making—to become mindful, resourceful, and sustainability-driven global citizens. 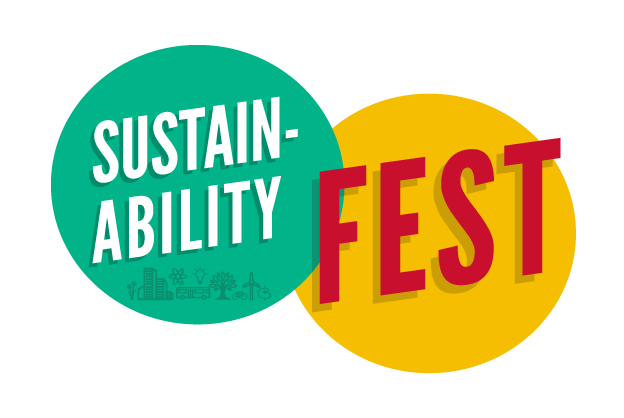 Sustainability Fest 2020 will include local sustainability focused companies or organizations from Houston and academic or administrative departments from the UH campus that support sustainability. Registration for 2020 will open January 2020. The Office of Sustainability is seeking donations, monetary or raffle items (e.g. bicycles, gift cards, tickets, electronics, camping equipment, etc. ), which will be used to fund Sustainability Fest operations and sustainable prizes given away to attendees. Updated sponsorship will open January 2020.